2019 Too Hot For Tots Workshops – Now Available! 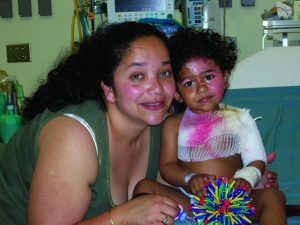 In Canada, fire and burn related injuries are the 3rd leading cause of injury-related hospital admissions for children 0-4 years of age, and yet, 70% of Canadian parents do not know that scalding from hot liquids such as tea and hot tap water, rather than fire, is the most common cause of childhood burn injuries. Most of these injuries happen before a child’s 5th birthday and result in long terms consequences for the child and their family. A recent Canadian study found significantly increased rates of mental and physical illness in adult survivors of pediatric burn injuries (Source: Burn Care Research March 1st, 2016). The majority of these injuries can be prevented by educating caregiver’s about this common. 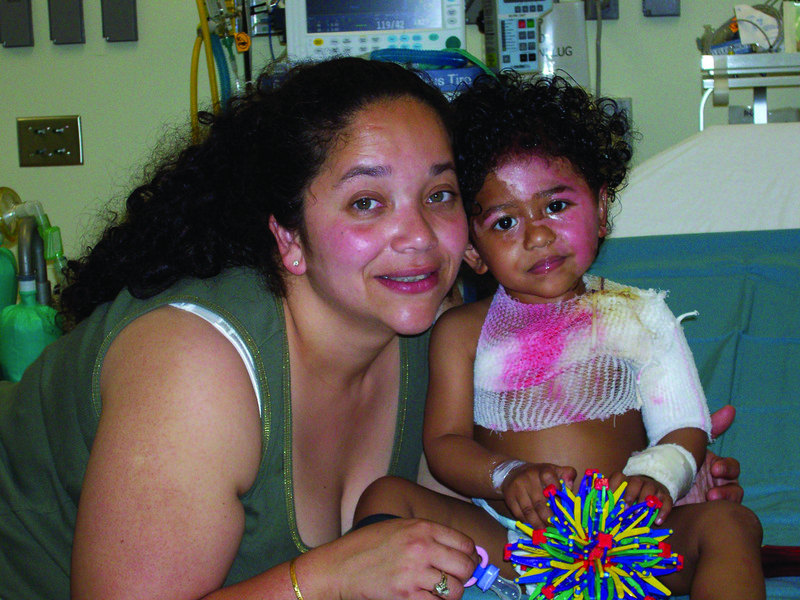 This workshop teaches educators about preventable burn injuries to young children in the home, aiming to reduce the overall number of pediatric thermal injuries in Canada. Who should attend: Childcare professionals; Fire Fighters; Public Health Nurses; Social Workers; Daycare Providers; First Aid Attendants. This presentation teaches parents and caregivers of young children how to prevent burn and scaled injuries in the home. Who should attend: Parents and caregivers of young children.